Over time, promotional products have stood the test of time in the world of marketing. In fact, they are one of the oldest marketing and branding techniques. Branded gifts usually have your company’s logo on them. Recent studies found that branded gifts are still effective even in the digital era. 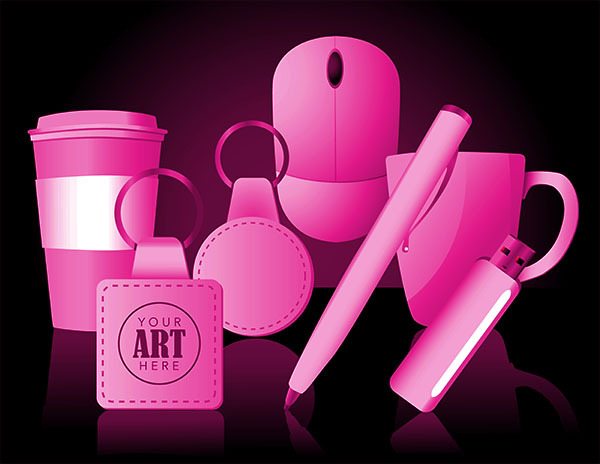 While you may think promotional merchandise as a technique only used at trade shows, it can be an effective tool for branding and advertising anywhere. When Is the Best Time to Offer Free Promo Items to Your Customers? If you are a business owner, you know that a positive image is the best thing for your brand. To achieve this positive reputation, you will need to do everything in your power to please your customers and keep them coming back to your website. This can get tricky if you are experiencing fluctuations in your inventory or if the goods and services you offer are slowly going out of style. There a thousand reasons why this can happen, and not all of them are completely within your control. However, if you are suffering from a lack of interest on the part of your customers, there are ways to get it back. In an ideal situation, every organization should convert each lead, be it an online inquiry or a walk-in client into an opportunity. This article seeks to demonstrate how a simple but ideal re-marketing strategy; content creation can aid in keeping organizations well above board and likewise retain their industry relevance. Remember that the content is representative of your company’s image and as such, it should be developed unhurriedly and with enough effort. Errors should be corrected before posting it, and it should be conversational and neat. 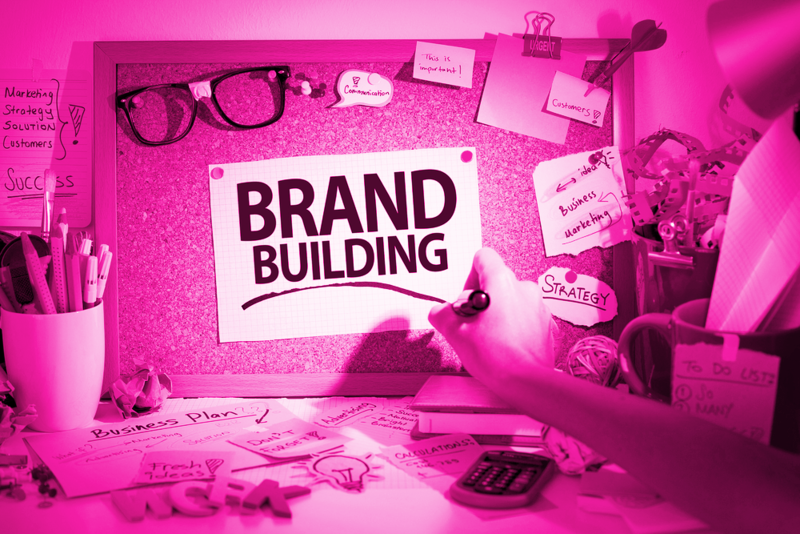 Are Promo Items a Safe Bet for Building Your Brand? When it comes to building your brand, you should be looking at the problem from every angle. One excellent way to increase the public’s awareness of your brand is to hand out free promo items. However, before you do so, it’s a good idea to make sure that you are not spending more on procuring these promo items that you can make via the sale that you hand them out with. Once you have your expenditures solidly under control, you can begin to plan for the sort of items that you would like to reward your new customers with. Doing so is an excellent way to increase your exposure and recognition. 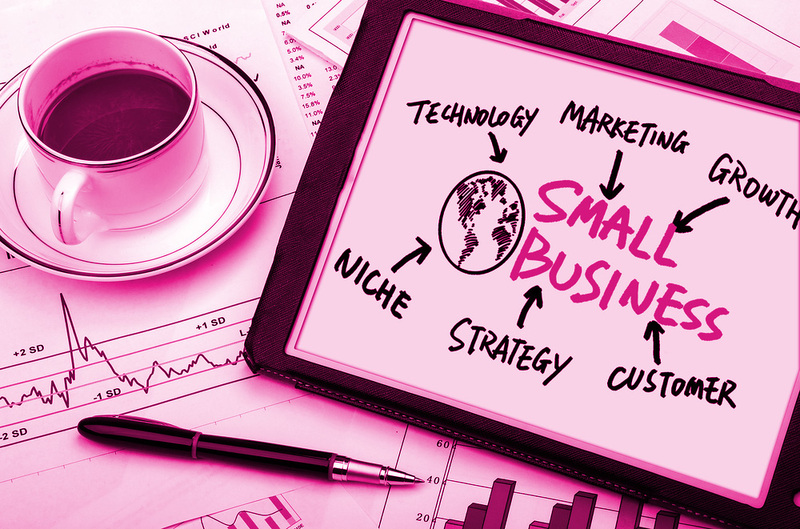 When it comes to getting your new small business established, there are no short cuts to success. You really do have to put in the time, effort, and, yes, money in order to be sure that you are on the right path. However, there are ways of economising on each of these important elements so that none of your hard work is wasted. 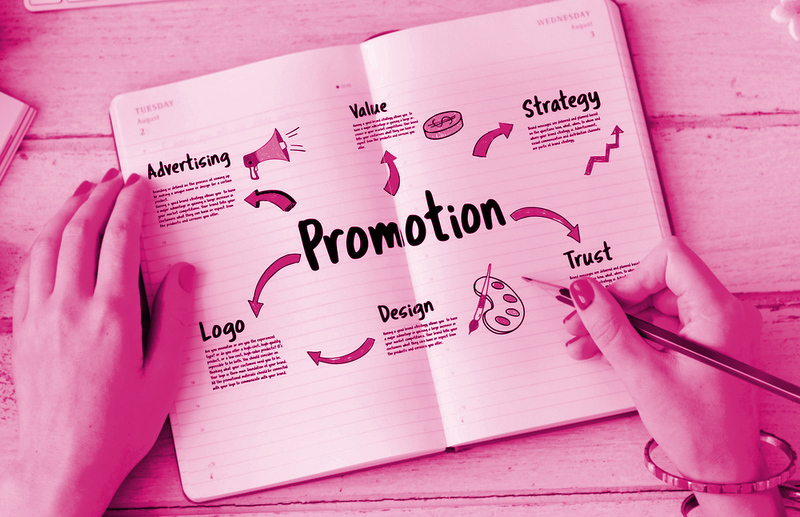 One of the best ways to ensure the success of your new business venture is to see to it that you properly promote it. This is the icing on the cake that puts your business over the top.